Tall ships are a mainstay in the harbour. 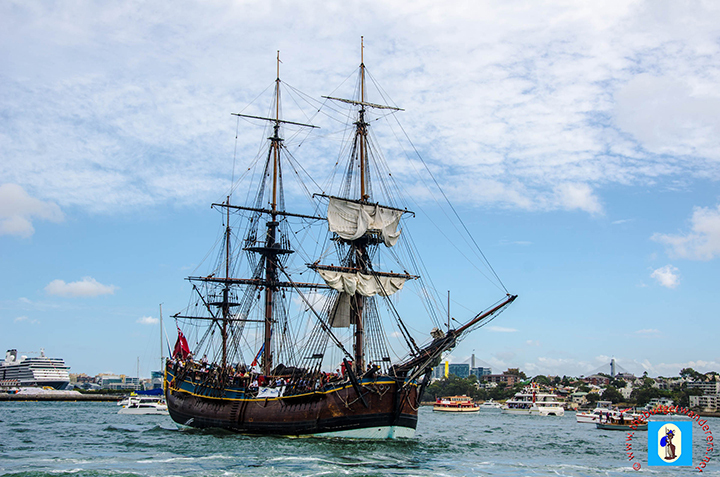 Tall ships abound in the clear waters of Sydney Harbour. With their sails and masts that are enormous, they would not be unnoticed. Austerely waving like gargantuan wings of flightless birds afloat on the marina during windy weather. Their wooden structures are a sight to behold, markedly radiant as the sun shines on them. The unique colonial masterpieces of yesteryears provides a stark contrast of the modern backdrop of Sydney waterways. Distinctly casting an enigma of beauty between old and modern. They even gave design inspiration to contemporary builders of our time. Evidence of it, is the renowned Sydney Opera House illustrating the grandeur of their sails on its overall aesthetic design. Exhibiting structural modernity to the splendid contemporary skyline of the Sydney metropolis. Nowadays, tall ships are delegated as a means to view the exquisiteness of the harbour. 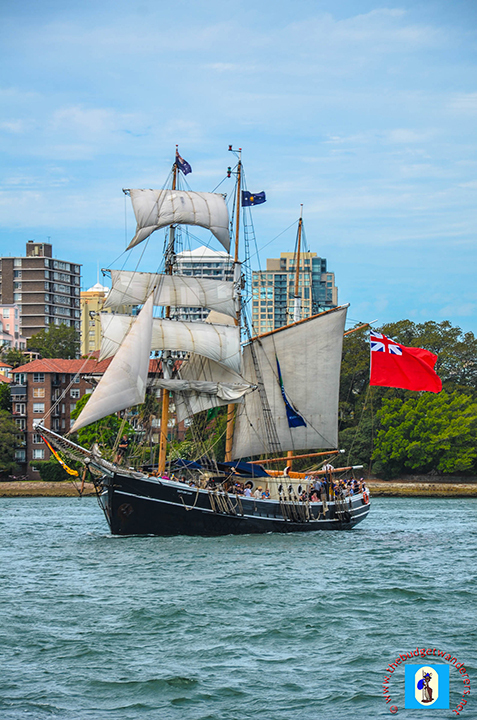 This is in contrary to what it used to be in the olden times, when they carried merchants and their merchandises, explorers and their teams, elite voyagers and their slaves, and in Australia’s history, convicts during the time when the First Fleet arrived. Its historical roots is a foundation of what is Australia today, a nation established on the foray of European settlers. 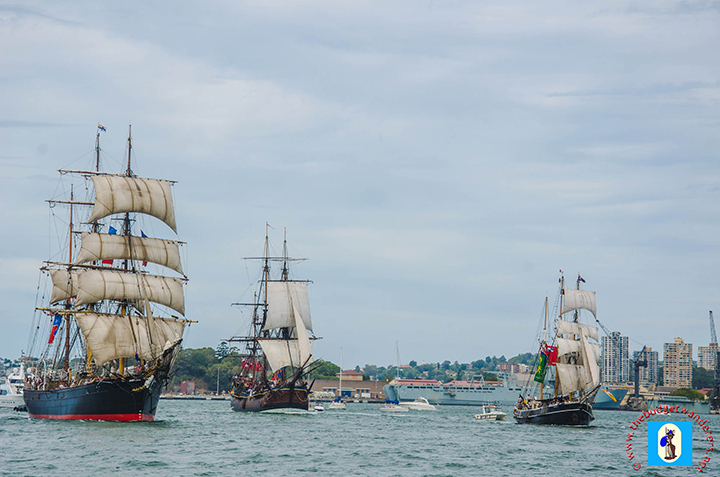 Tall Ships race in Sydney Harbour. 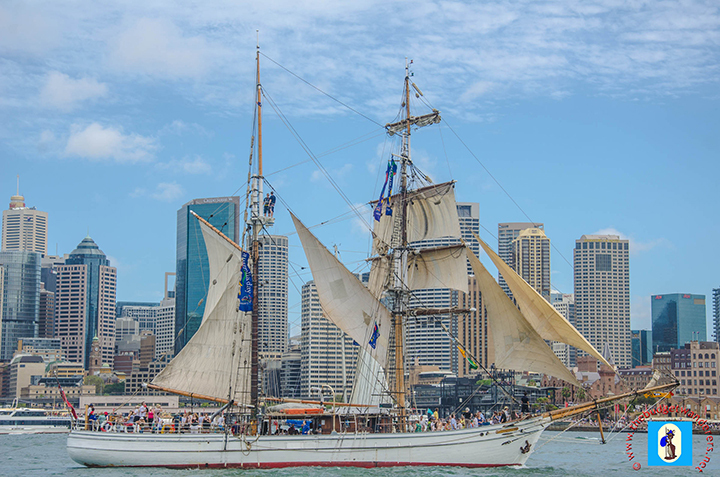 Tall ship with a backdrop of Sydney skyline. Tall ships are images that harmonise the past and the present. It will continue to mould the future of Australia as it offers to be an inspiration to artists and designers to come up with newer and sensational projects. It will endure to be a lasting legacy not just for our generation, but for the coming generations as well. Your photos are so nice and colorful. It makes me want to see them when I come to Sydney next month. Thanks for appreciating them. 🙂 You’ll definitely like Sydney, when you come here. Fantastic photos of an AWESOME sight!!! Thanks for the feedback on my post, I appreciate it! I love the photos of these ships, they look fantastic against the skyline. I was browsing through your Foodtrips section as well, your reviews are a fun read. If I’m ever in Australia I’ll know where to go. Wow! Those are some amazing ships. I have been in Sydney and the harbour, a wonderful place indeed! Thank you for sharing. They are wonderful! 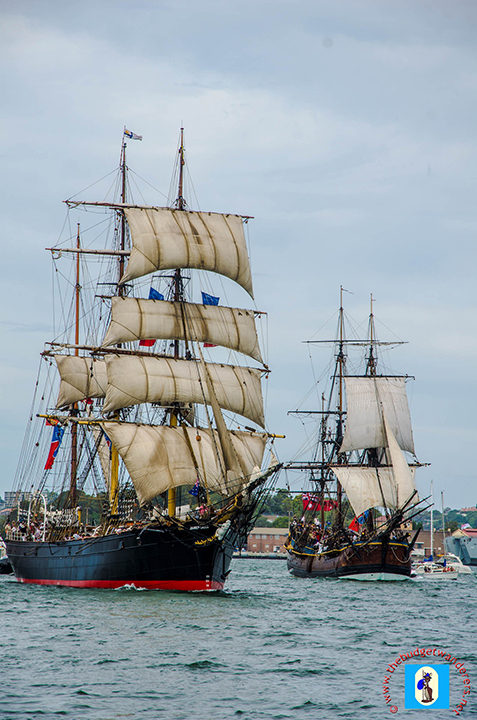 We hosted them at the Tall Ships race 2 years ago and I was harbourside every one of the 4 days. 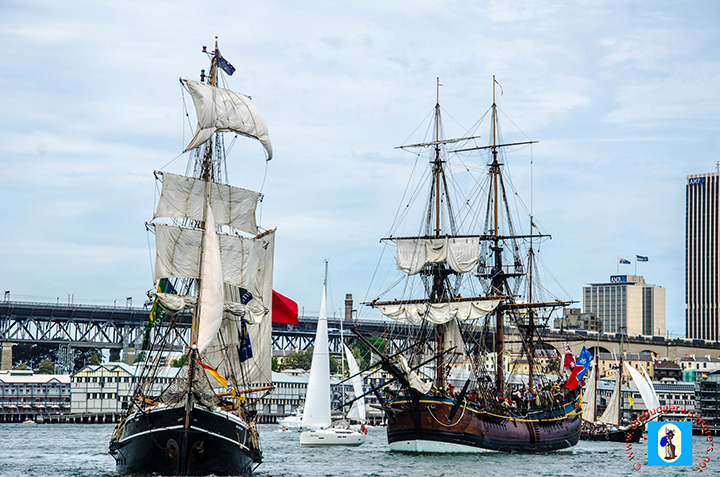 When I saw “Tall ships” I could not get the PC to work fast enough to get into the site.